You are here: Home / St. Petersburg / The Mason is the Next Apartment Building Set for St. Pete! 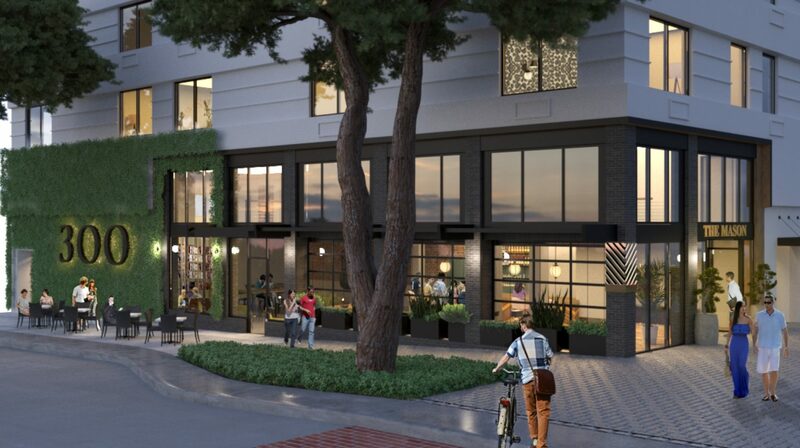 The Mason is the Next Apartment Building Set for St. Pete! The Mason will be an apartment building consisting of fully furnished one bedroom apartments located in Downtown St. Petersburg. A restaurant and bar will be located in the lobby that will be open to residents and to the public. The penthouse will contain rentable indoor and outdoor event space. This apartment home offers many amenities and even a Co-work Membership to the Station House. https://www.luxuryandbeachrealty.com/wp-content/uploads/2019/01/exterior.jpg 1408 2514 admin https://luxuryandbeachrealty.com/wp-content/uploads/2015/05/logo.png admin2019-01-16 17:23:472019-01-16 17:23:47The Mason is the Next Apartment Building Set for St. Pete! Protect Your Clients from Wire Fraud! No Vacancy is Now Open!